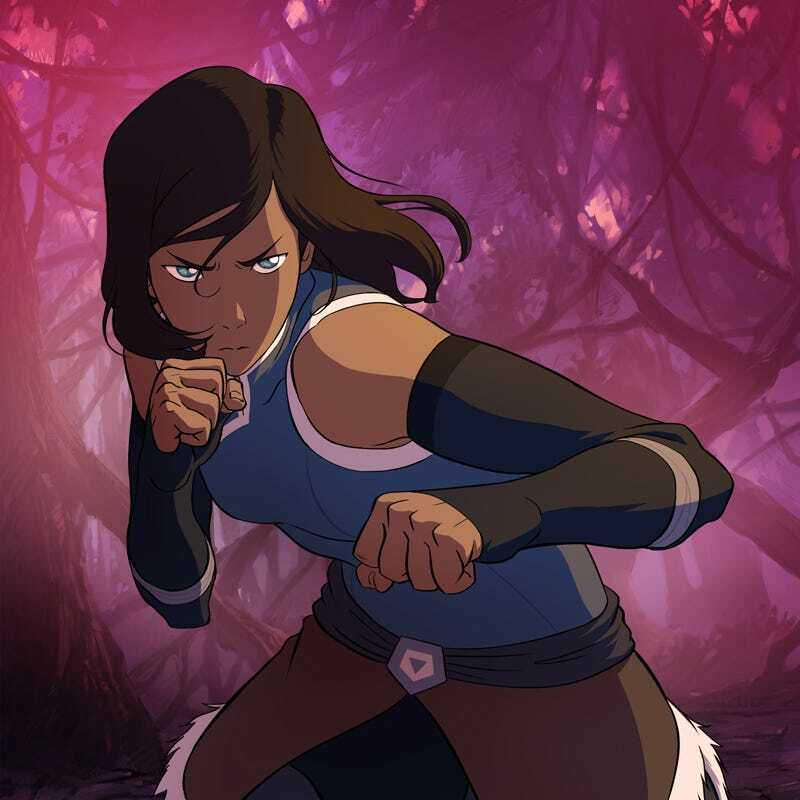 Nick in anticipation for book four's premiere has decided to stream all thirty nine episodes of Korra on their website. This includes the latest season which just ended last month. Although their streaming website can be buggy as hell its better than nothing. And now is the perfect time to get hooked on the awesomeness that is Korra. With only thirty nine half hour eps, seven days is plenty of time to get caught up before the final season.